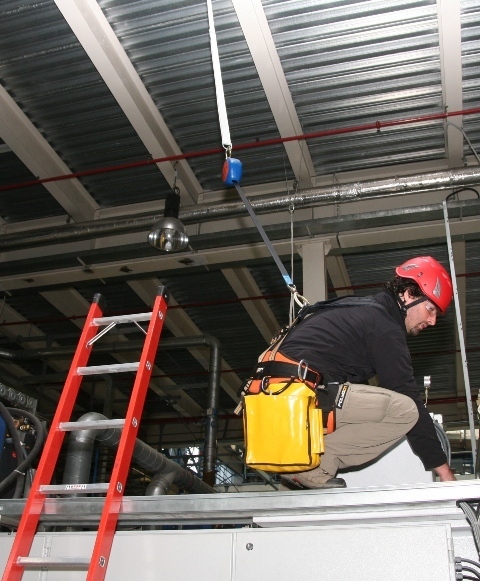 Over more than two decades on international markets, SINGING ROCK has become the world's leading manufacturer of Personal Protective Equipment (the “PPE”). 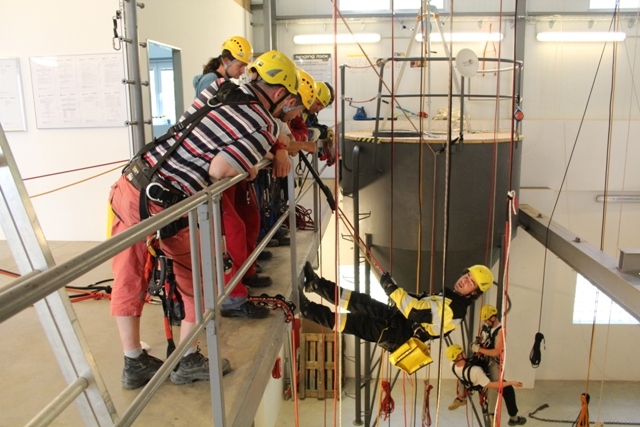 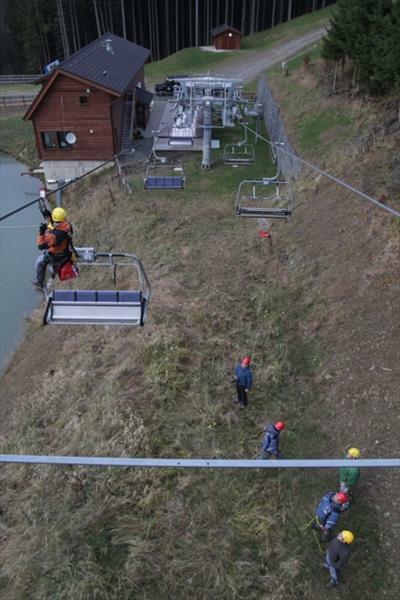 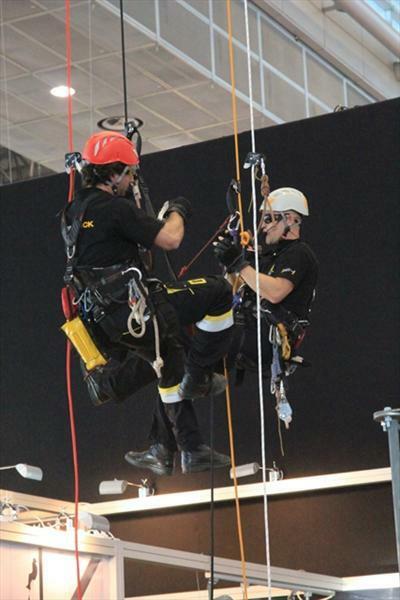 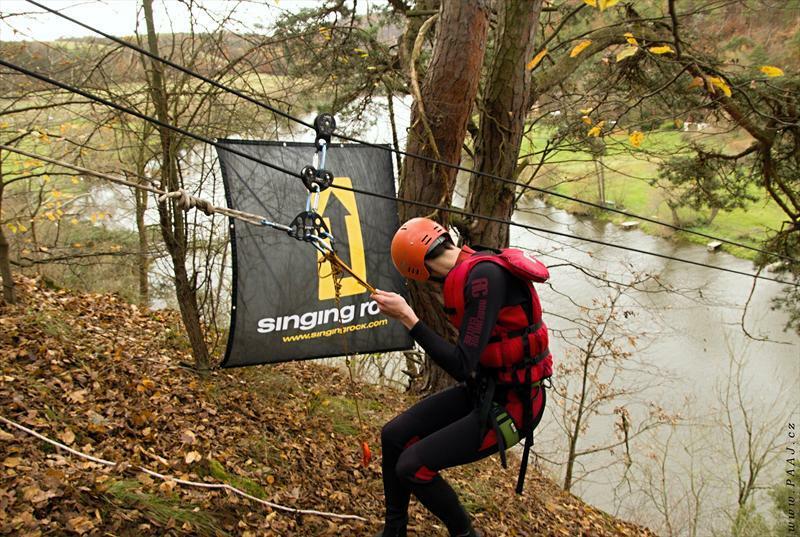 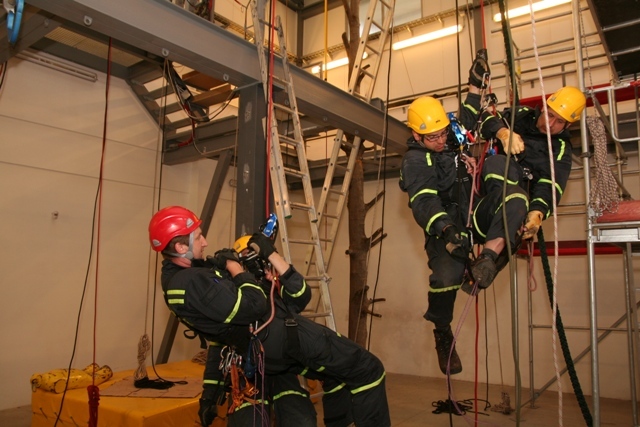 In an effort to provide its customers with comprehensive services and solutions in the area of security of workers at height and above depth, SINGING ROCK was the first in the Czech Republic to build a completely unique multifunctional training centre POLYGON. 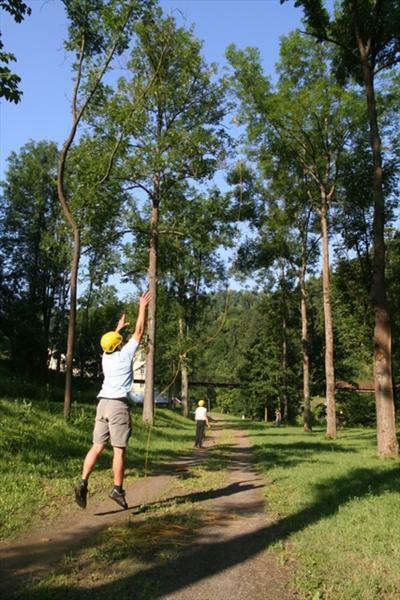 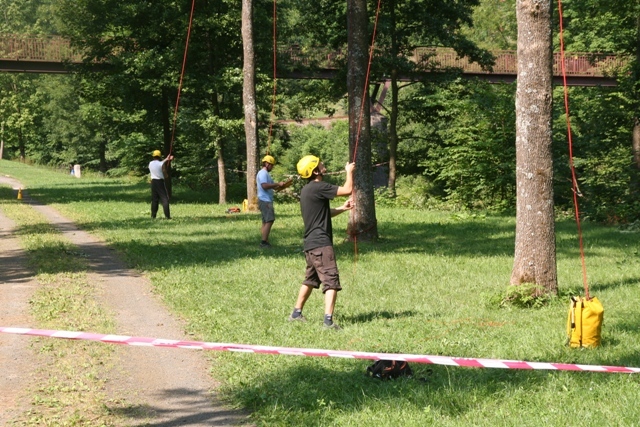 POLYGON has been used for training of workers at height since the end of summer 2008. 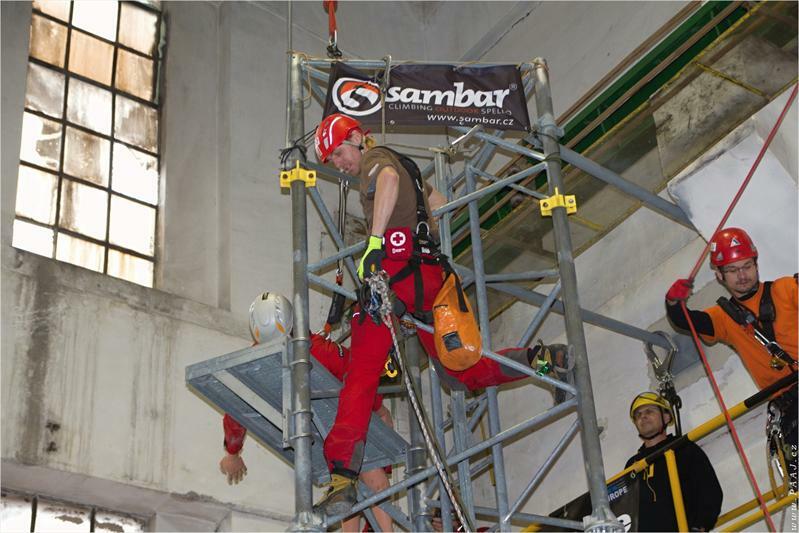 During that time, several hundreds of workers at height have attended our training and educational programs. 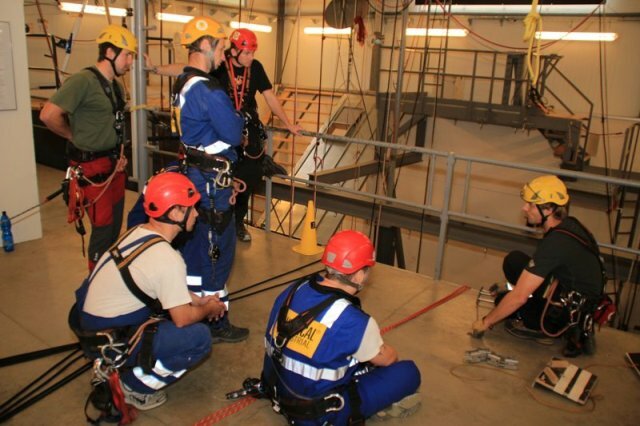 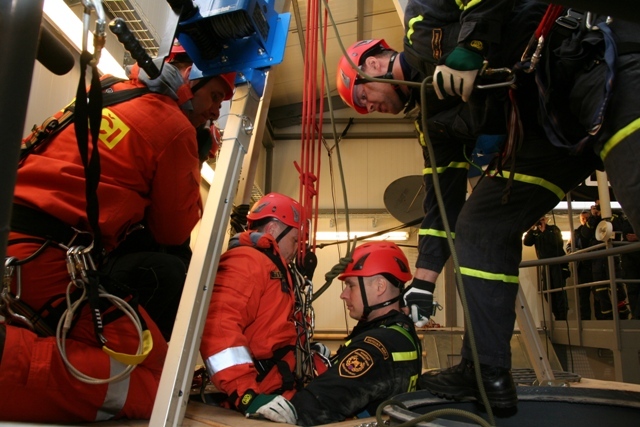 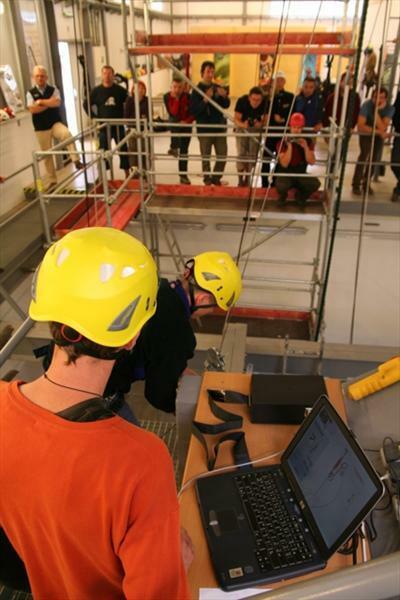 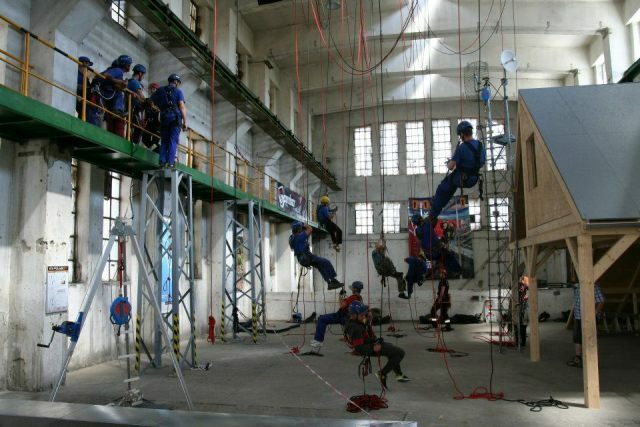 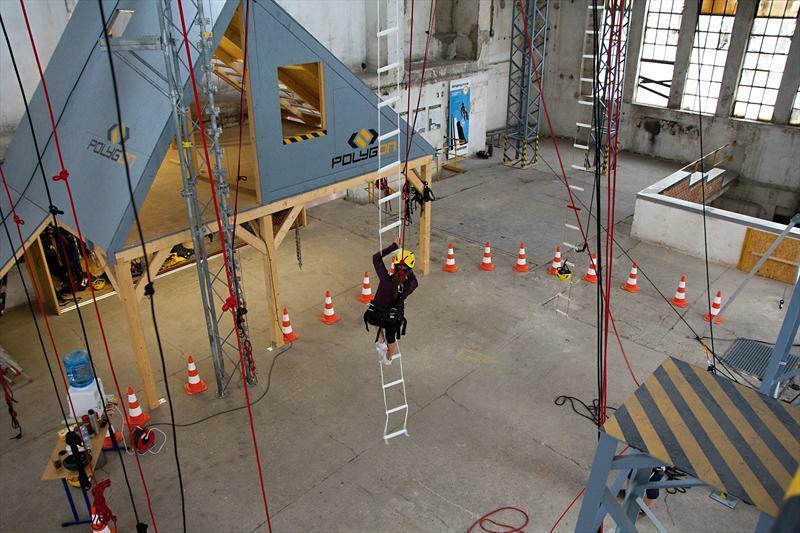 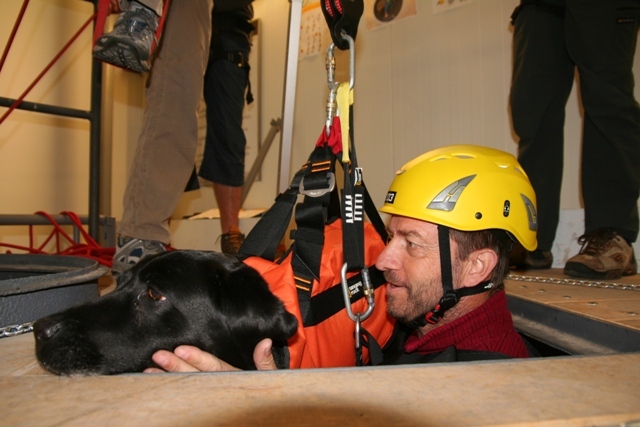 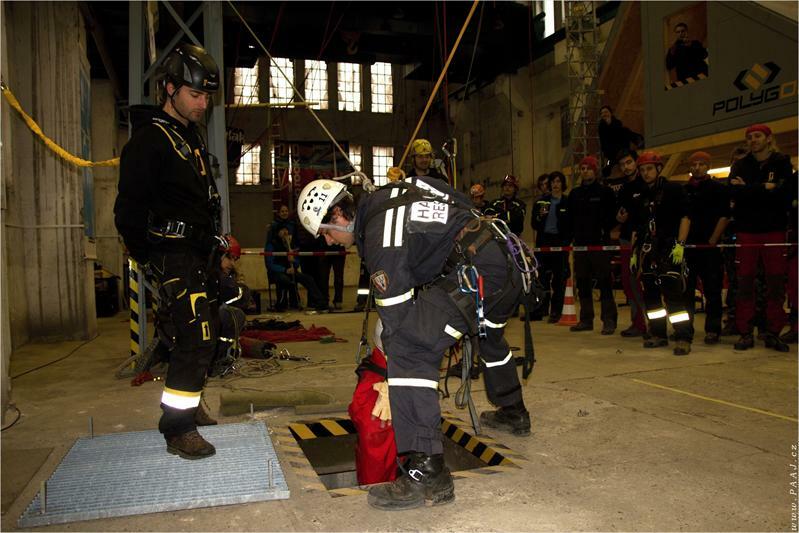 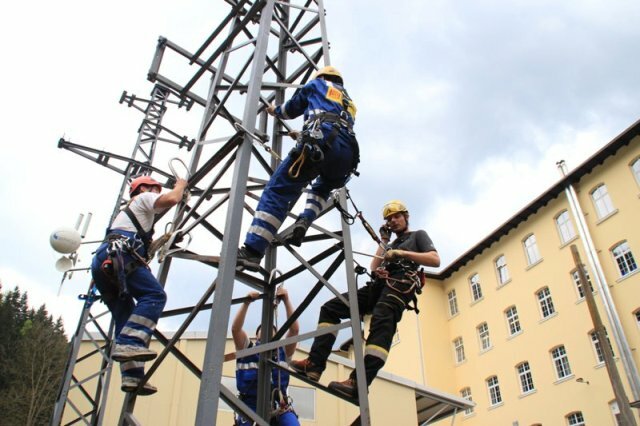 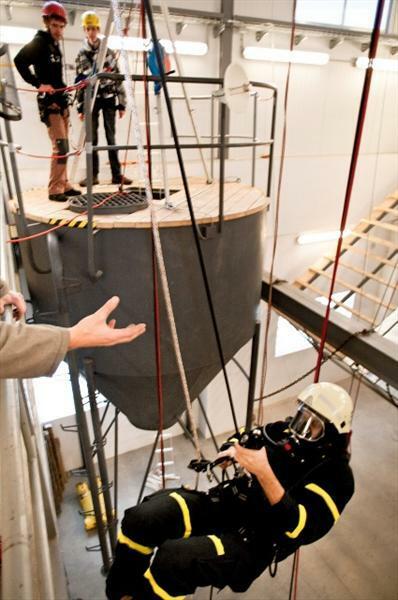 These facilities create the ideal conditions for providing occupational health and safety (the “OHS”) training for work at height and above depth, for testing PPE, for organizing industrial climbing contests and many other events associated with presentation and use of products and techniques related to his area. 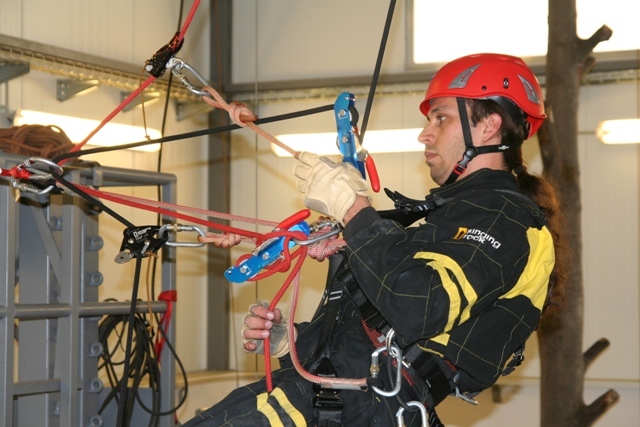 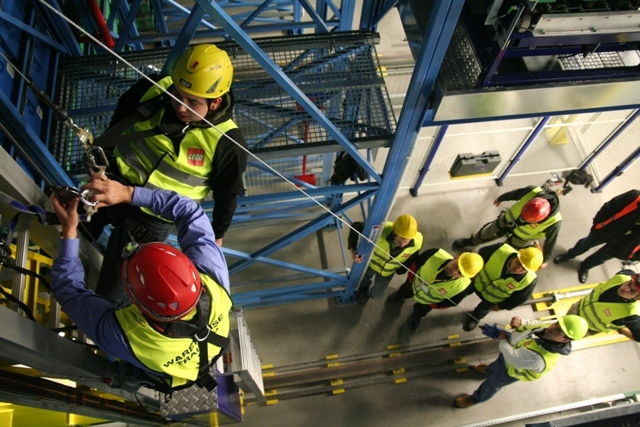 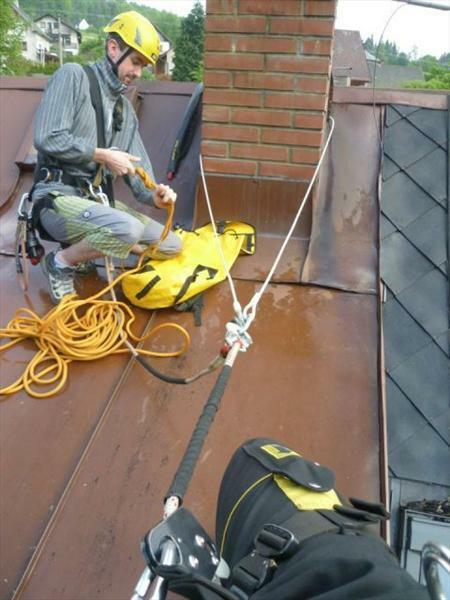 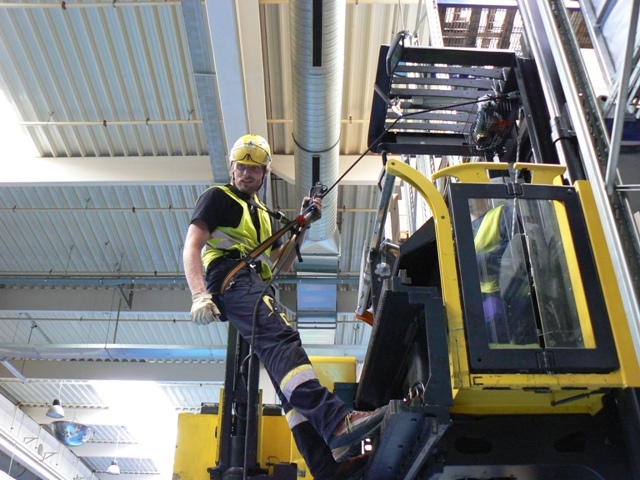 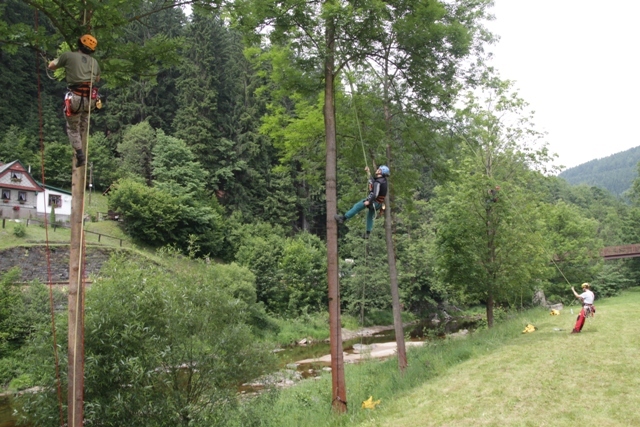 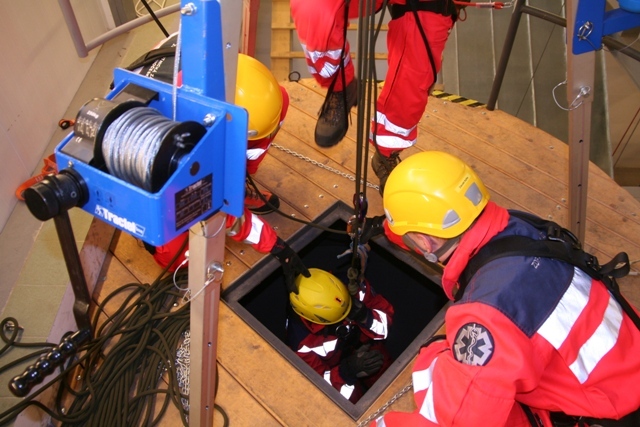 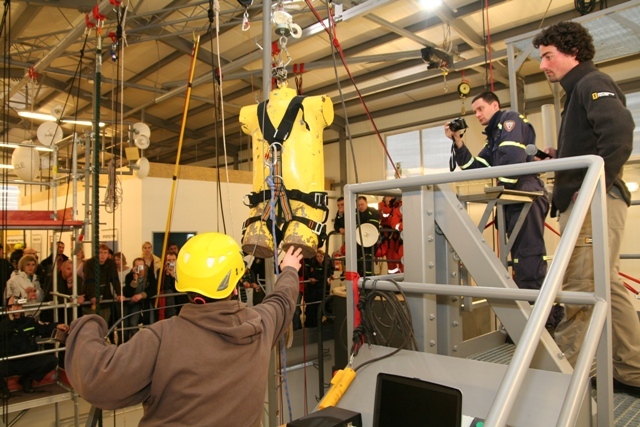 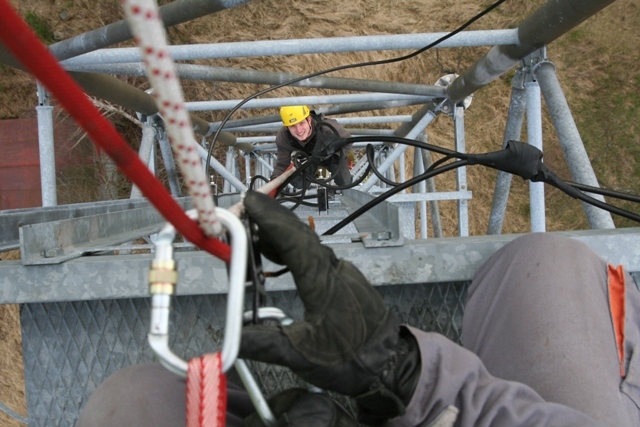 A number of specific simulations allow visitors to safely test proper techniques of safeguarding when working at height. 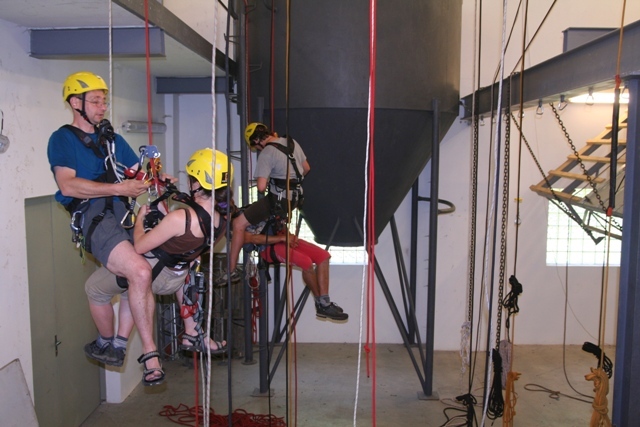 All this directly under the supervision of an experienced trainer and using complete equipment for these activities. 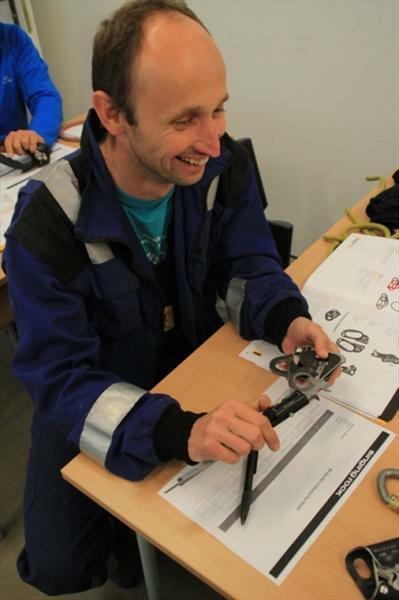 With individual approach, cutting-edge equipment and great emphasis on the practical part, our trainings in POLYGON in a short time became sought after among individuals and companies not only in the Czech Republic. 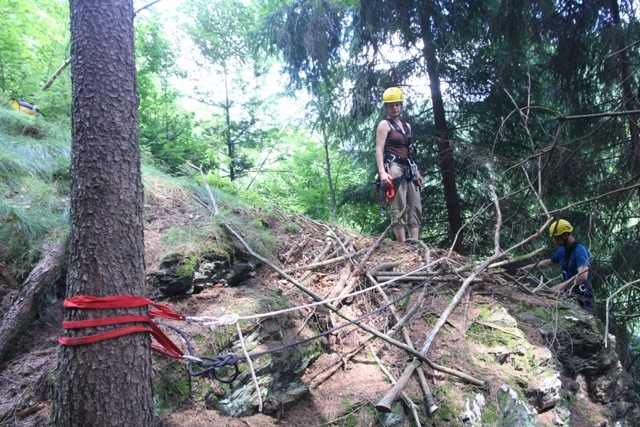 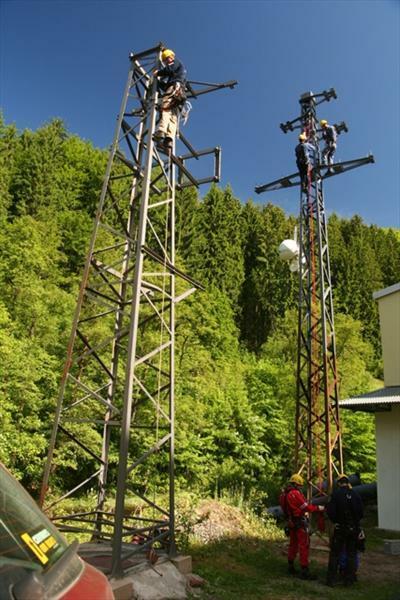 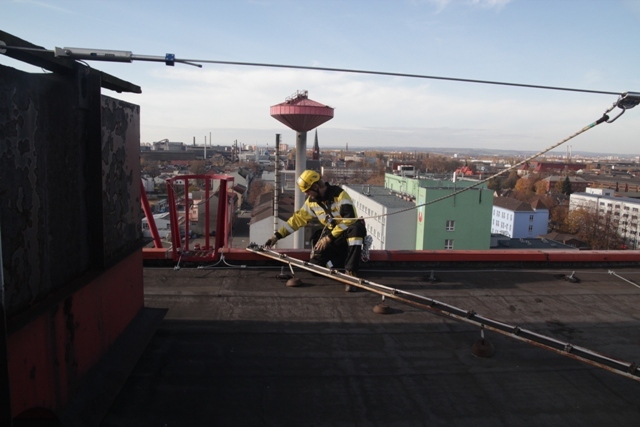 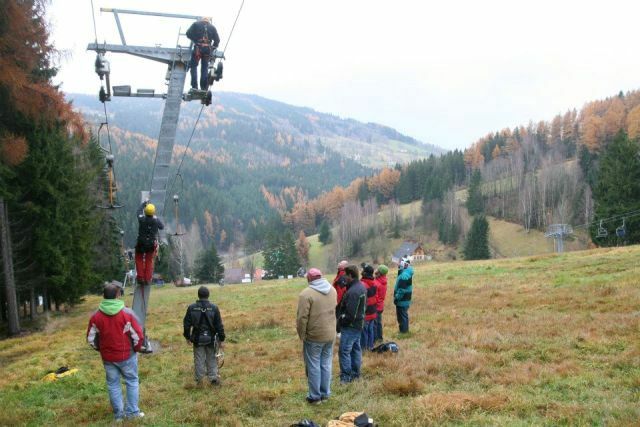 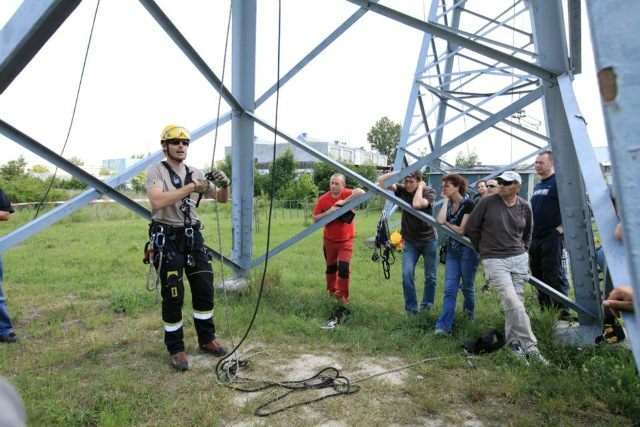 At present, the POLYGON team uses their POLYGONs in Poniklá and Kladno for training and testing in the area of work and rescue at height. 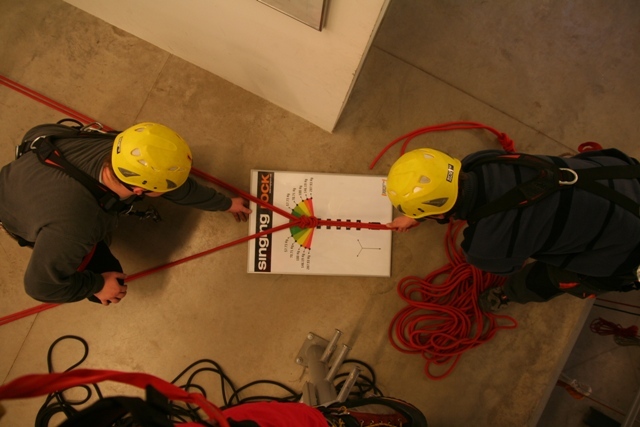 POLYGON offers pre-defined trainings as well as trainings “tailored” to the client's needs. 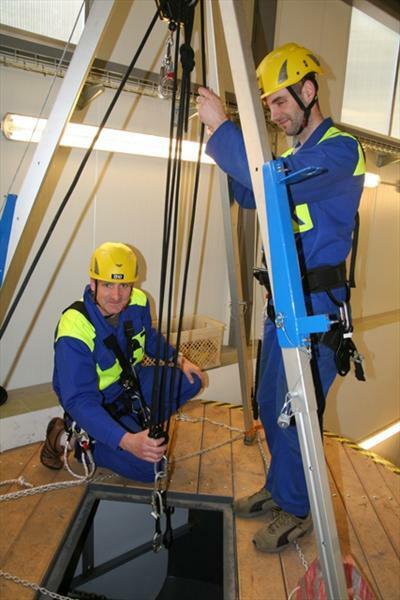 With regard to the client's specific conditions we also offer training directly in his workplace, in a particular place where work at height is carried out. 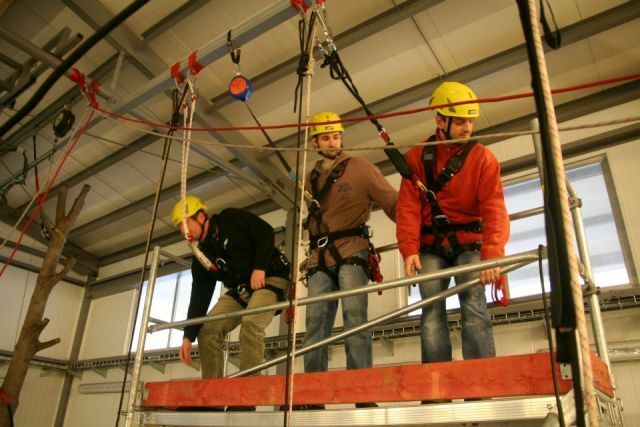 Since operation in the workplace or climatic conditions often do not allow for safe and effective training of climbers, there is the possibility of using POLYGONs as an ideal and above all a safer and more effective option. 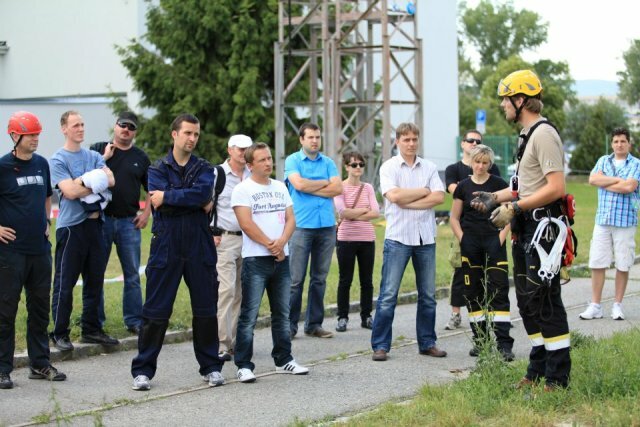 All trainings are in line with current EU and Czech legislation. 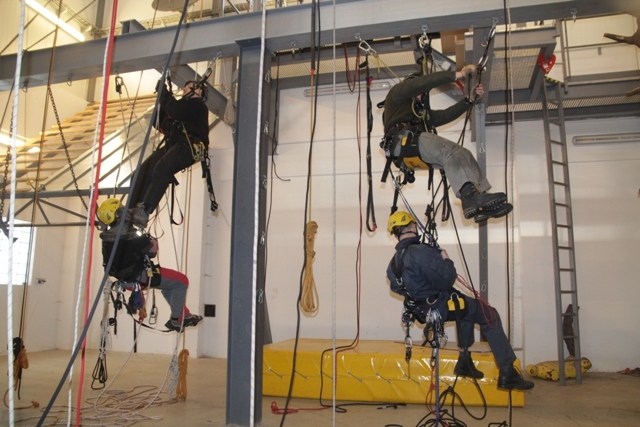 In the system of trainings, courses are divided into three basic classes which cover most of the requirements for persons working at height. 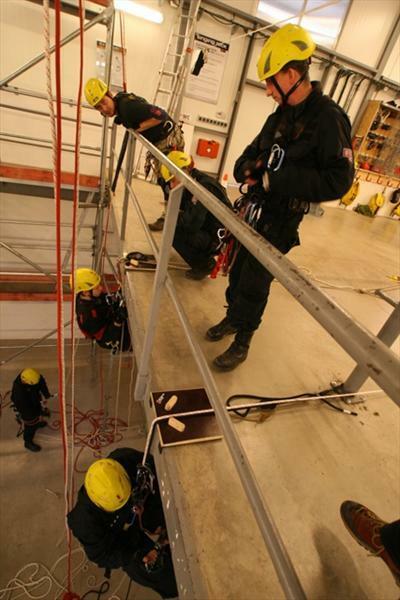 The basic, one-day training is Class 1 which includes for example manoeuvres on roofs and constructions. 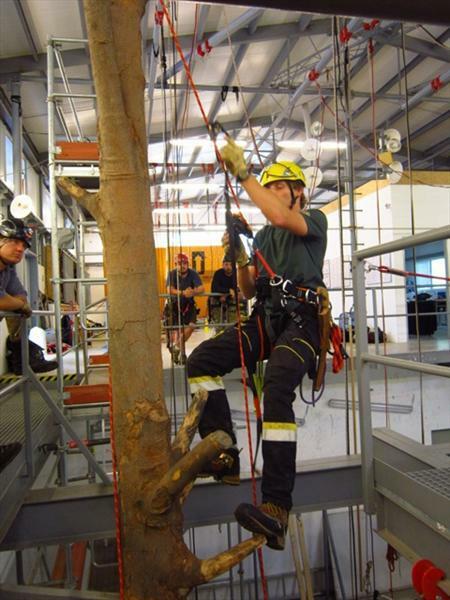 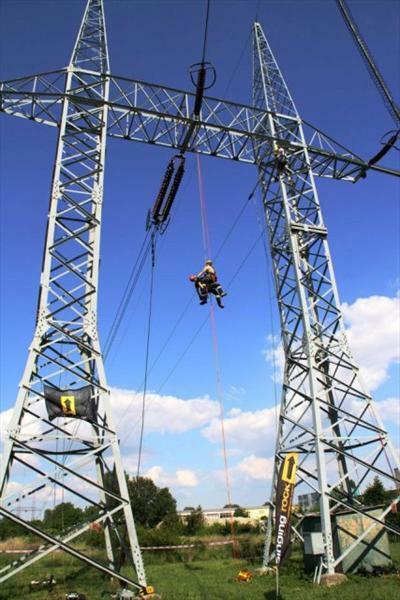 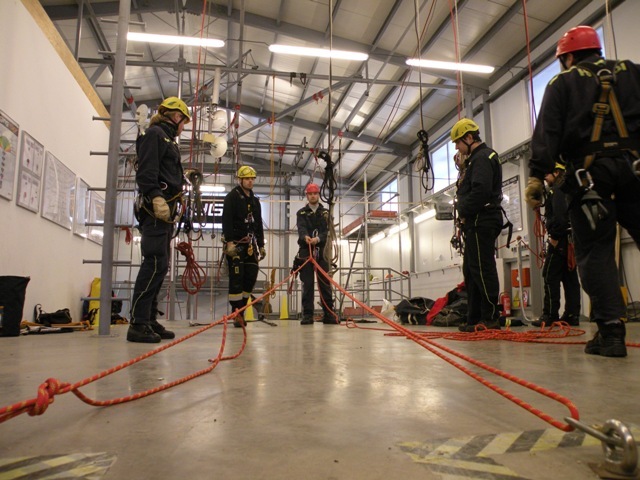 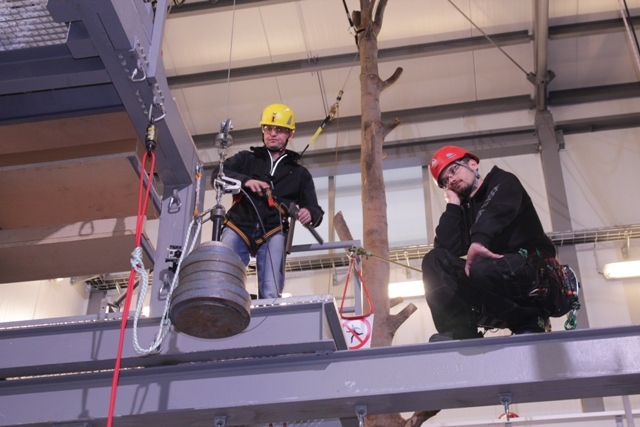 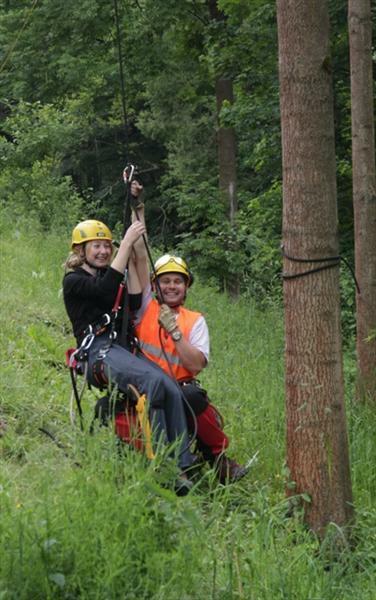 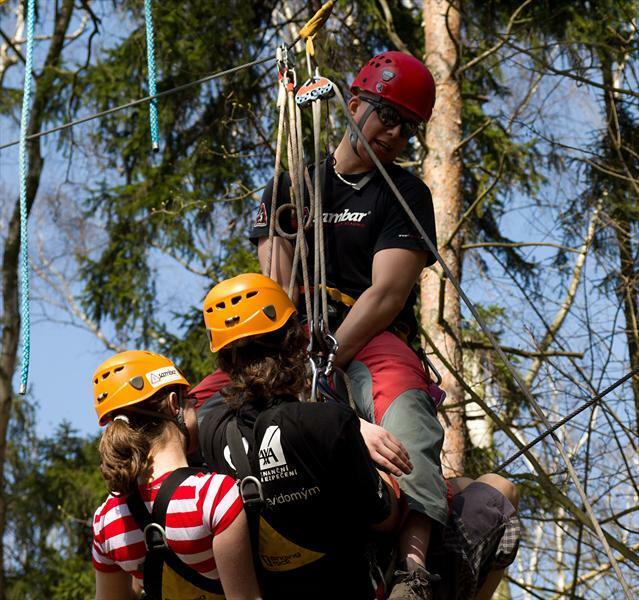 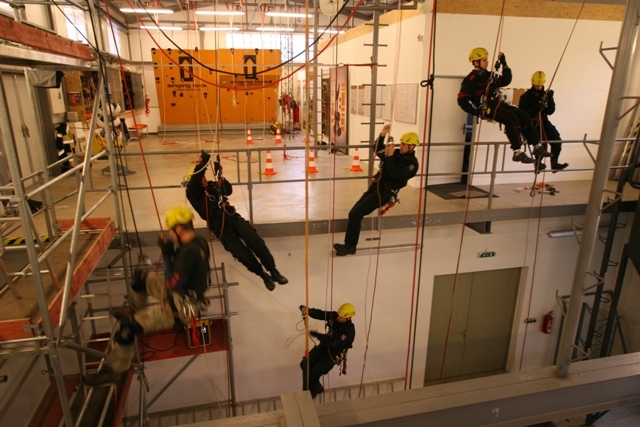 Classes 2 and 3 offer trainings which very often reflect a specific activity – rope access, tree climbing, rescue. 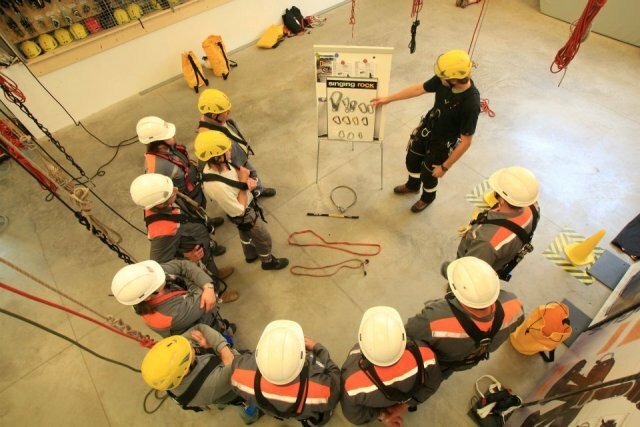 POLYGON also provides related trainings dealing with inspection of PPE, familiarizing sellers with PPE as well as trainings “tailored” to the client's needs. 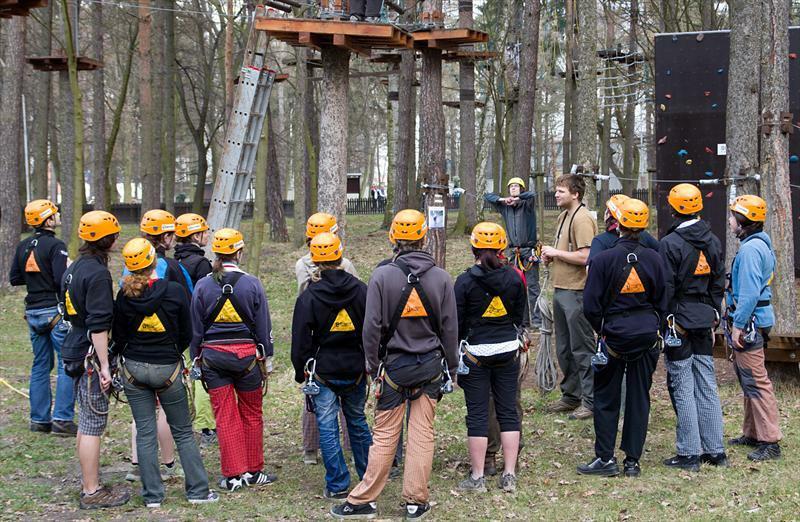 Multimedia classrooms with modern equipment are available for the theoretical part. 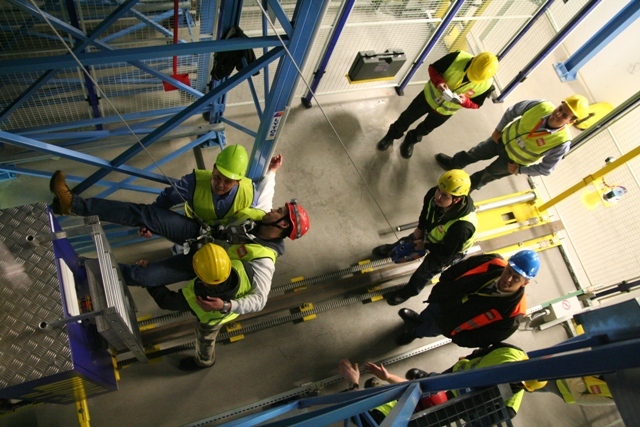 The practical part takes places in spacious halls where one can find examples of many model situations for work at height and above depth. 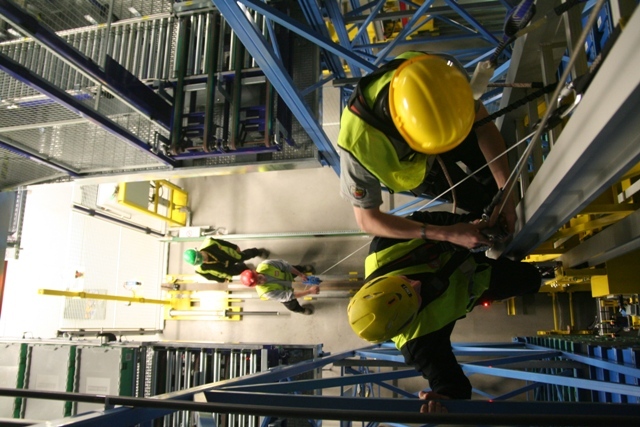 POLYGONs also provide complete PPE equipment for safeguarding and manoeuvres of persons working at height. 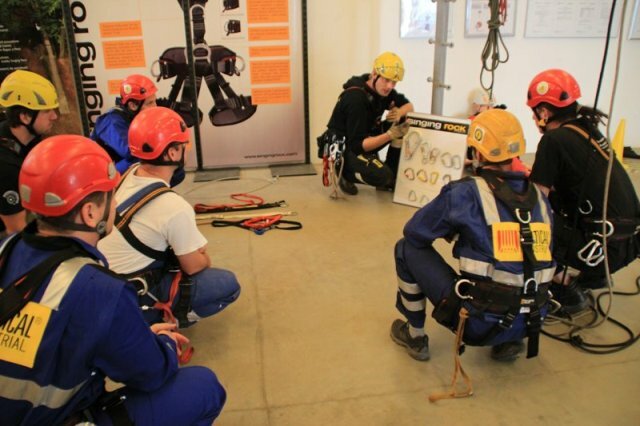 Trainees therefore have the opportunity to design, together with the trainer, efficient and safe equipment for a specific activity. 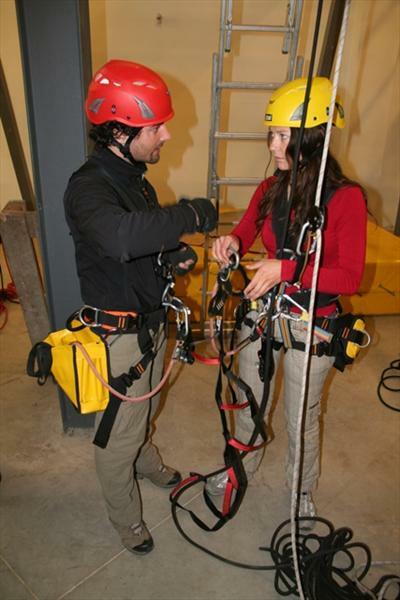 The complete equipment is lent to every participant free of charge during the training. 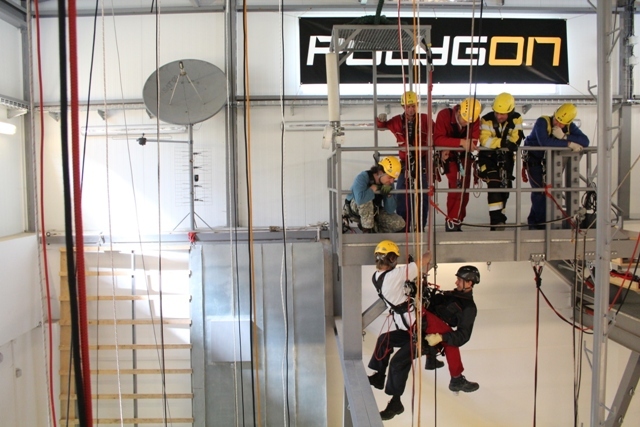 POLYGON is not only about training but it is also space for testing products and techniques by workers at height themselves. 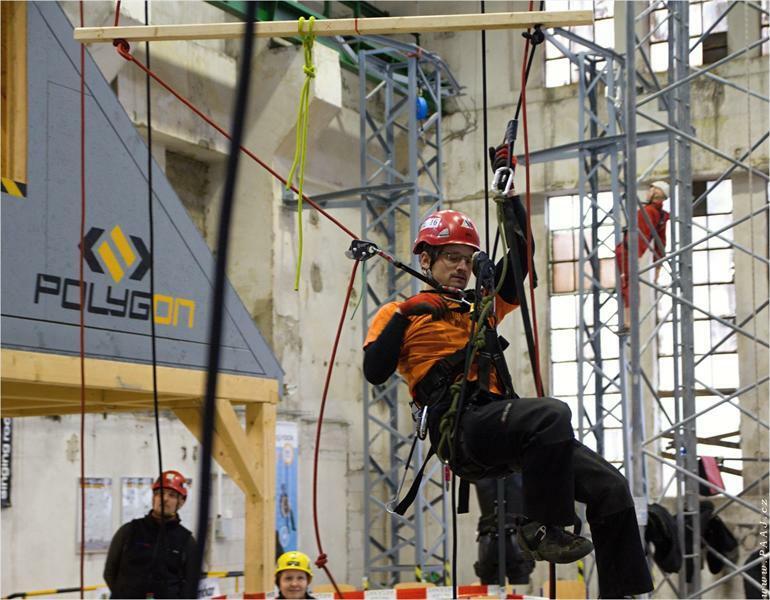 The presence during fallor other tests of equipment and the possibility to consult directly with the development team are another significant benefits of our POLYGON.